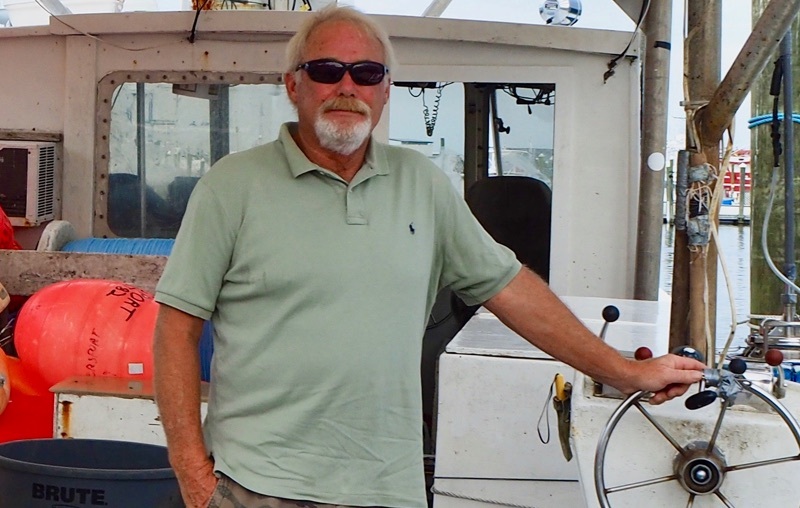 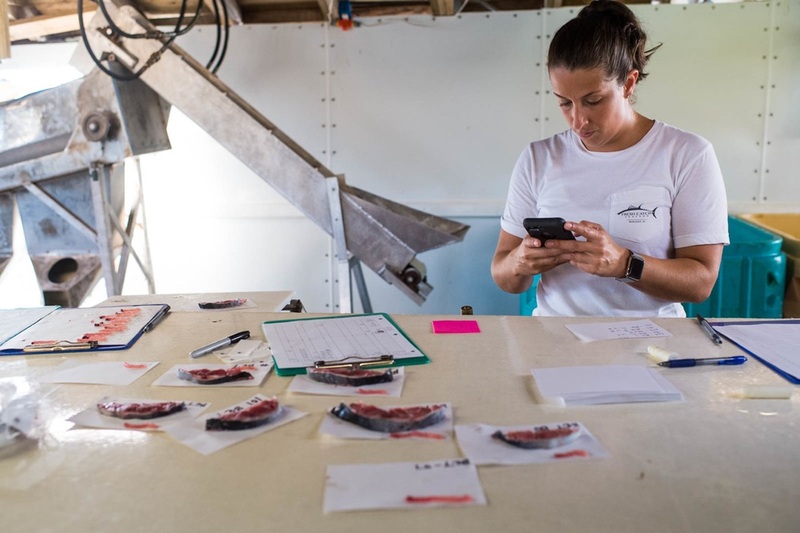 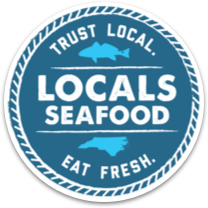 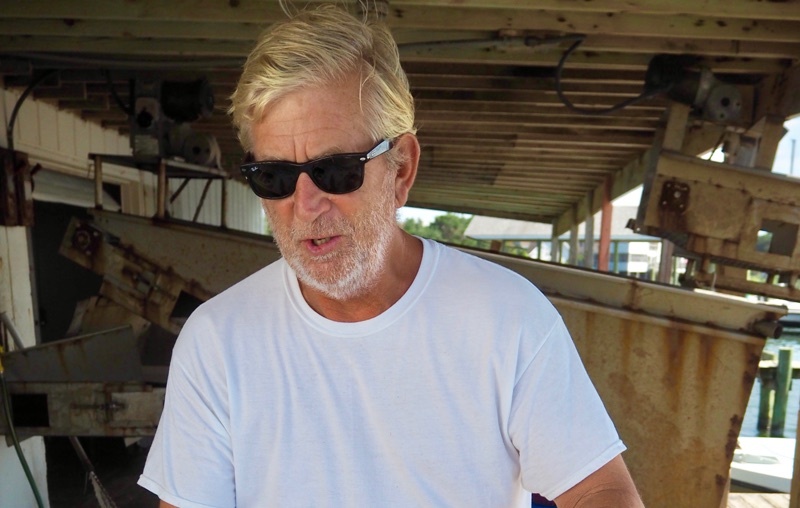 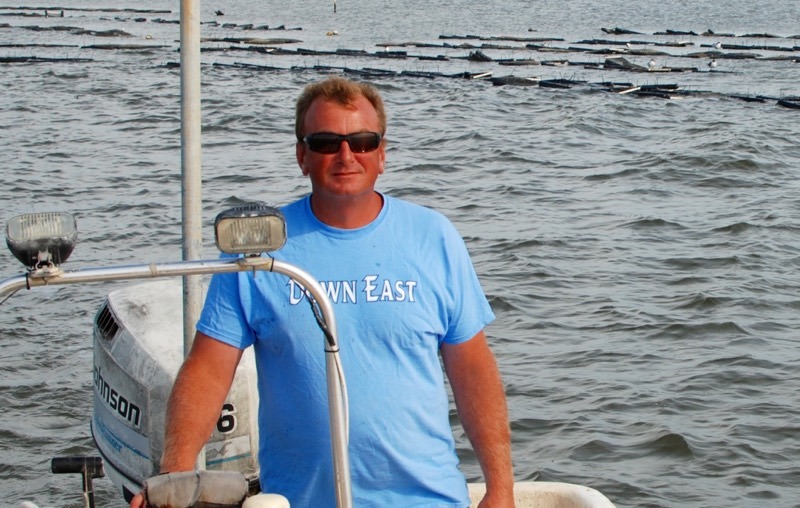 Locals Seafood works closely with commercial fishermen, processors, oyster farmers, and seafood advocates. 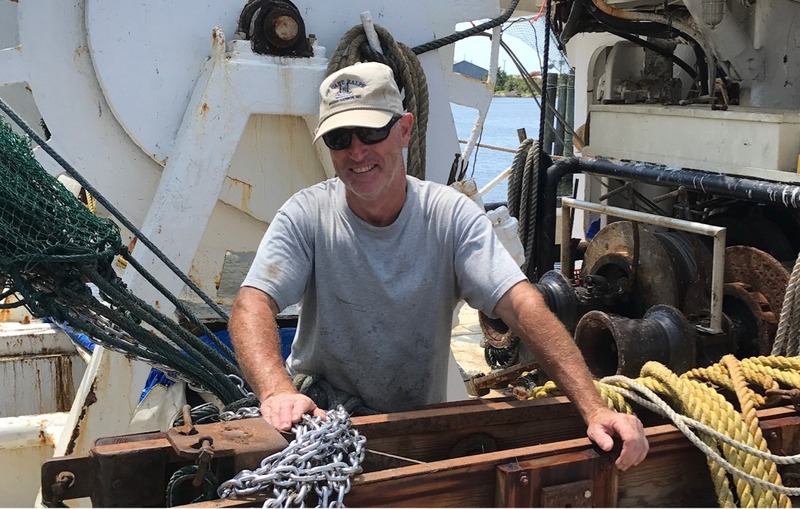 These men and women work tirelessly to bring the bounty of our seas to the dock, and ultimately to you. 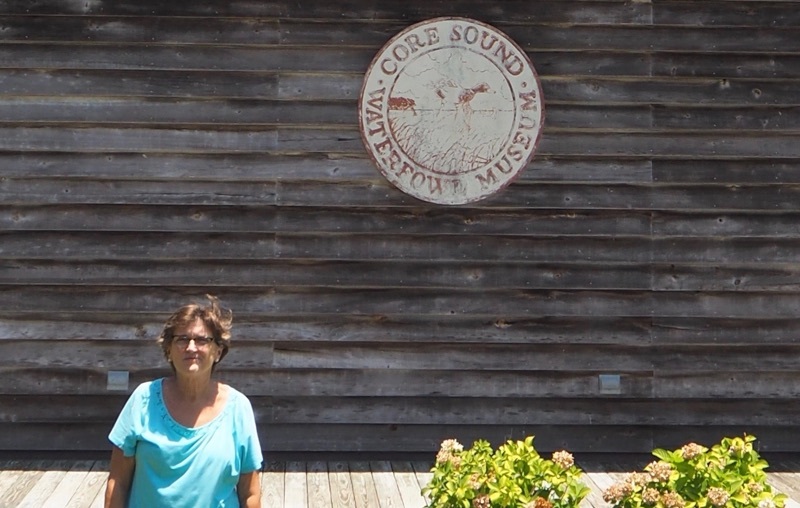 We encourage you to get to know them by reading their stories. 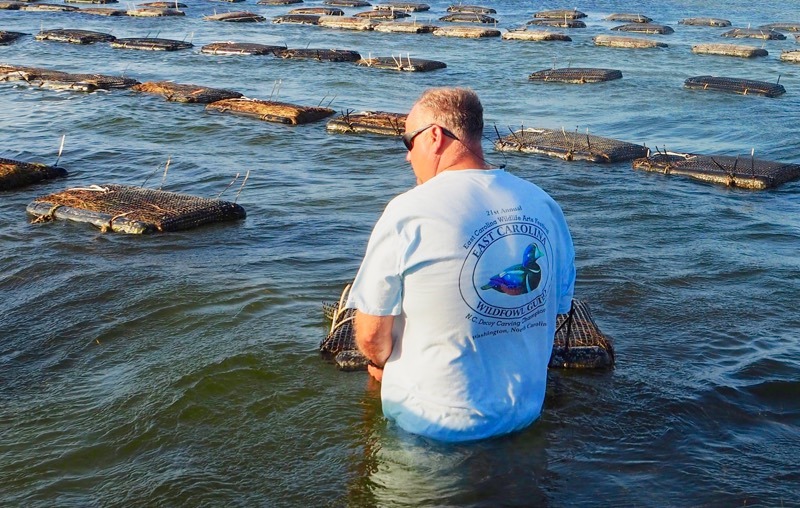 We hope you’ll think of them next time you enjoy North Carolina seafood.